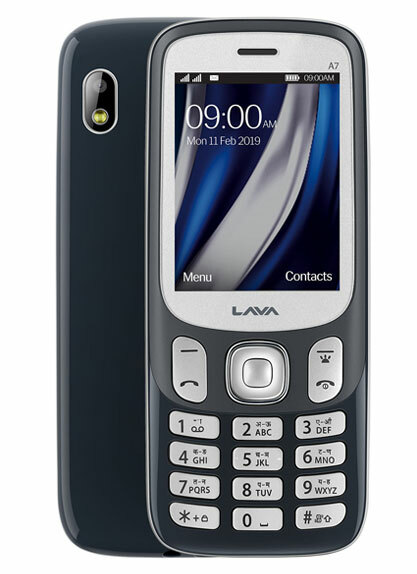 Lava has announced Lava A7, a new feature phone with 2.4-inch display and 32GB expandable memory capability. 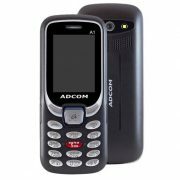 The phone body has used a polycarbonate material for a sturdy look and palm-friendly grip said by the LAVA. As said, it has 32 GB expandable memory capabilities which enable the users to save up to 1000 contacts. 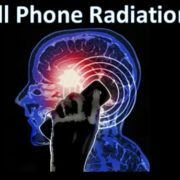 The users can also save contacts using photos or in-built icons for convenience. Lava A7 runs on 1750 mAh Li-ion battery which according to the company gives backup of 6 days. For versatility, the phone supports incoming texts in 22 languages and enables users to type in 5 languages- English, Hindi, Tamil, Telugu and Kannada. 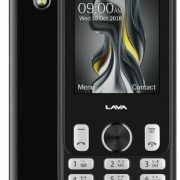 Apart from all this, the LAVA A7 has features such as wireless FM with recording, auto call recording and instant torch, flashlight and call blink notification on incoming calls. This dual SIM handset, priced at Rs.1599 is available in two colours- Blue-Silver and Ivory White. 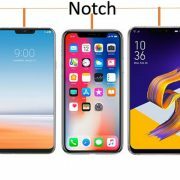 1 Year replacement guarantee and 6 months replacement offer on accessories.